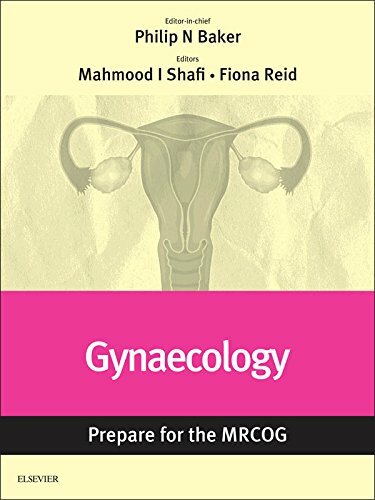 Gynaecological cancers are categorised as 'rare' diseases, although collectively they affect over 16,000 women each year in the UK alone. 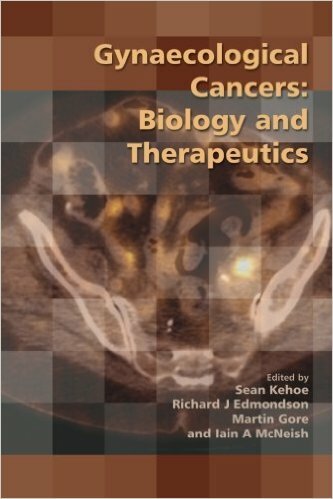 There is a lack of real understanding of these conditions compared with other malignancies, possibly owing to their relative rarity when viewed as individual diseases. 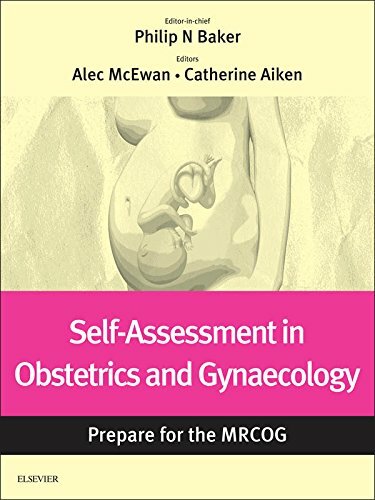 The 60th RCOG Study Group brought together a range of experts to examine as many biological aspects of gynaecological cancers as possible, including both surgical and non-surgical therapies. 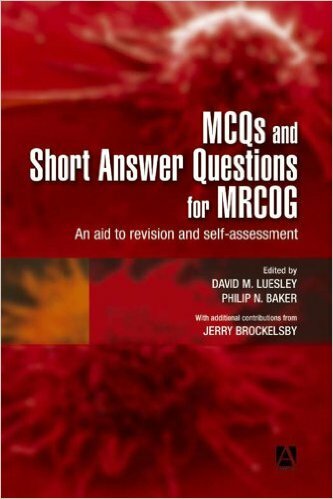 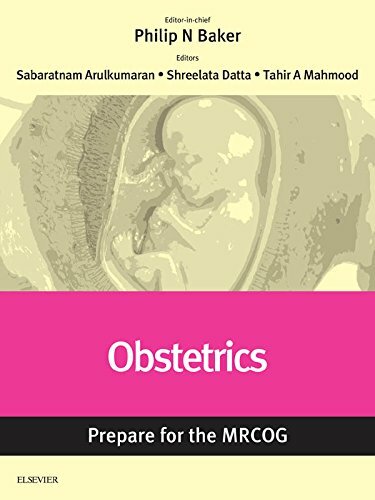 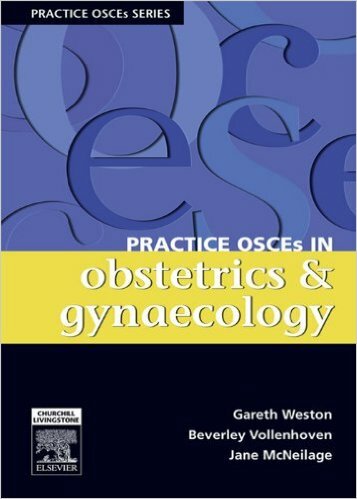 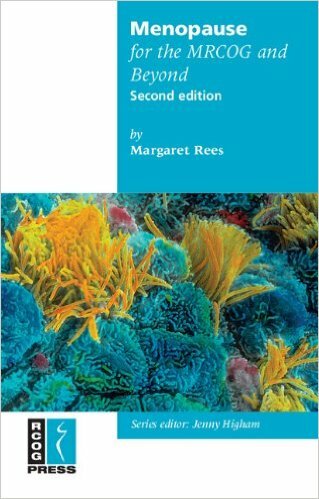 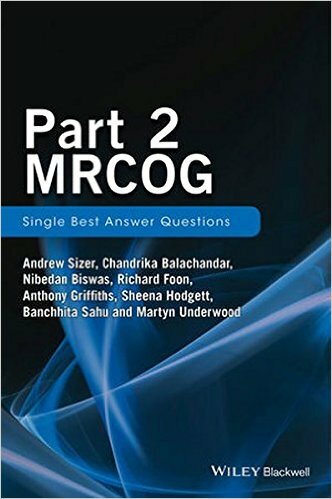 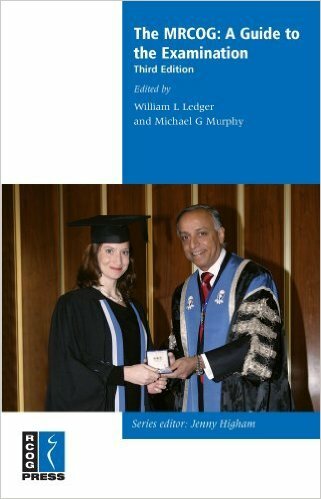 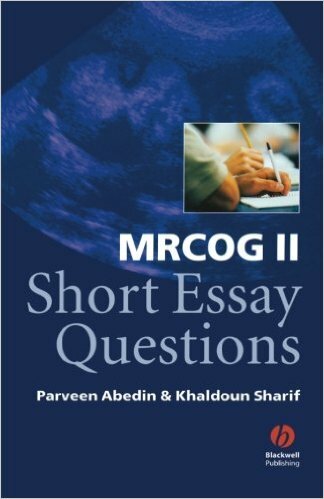 This book presents the findings of the Study Group, with contents including: • current understanding of the biology of gynaecological cancers • translation of biology to the clinic • state of the art in imaging and therapy • current clinical trials • advances in multimodal therapy • individualised treatment.